When I first heard that Activision was making a Call of Duty game specifically for mobile devices I, understandable, was a little wary. 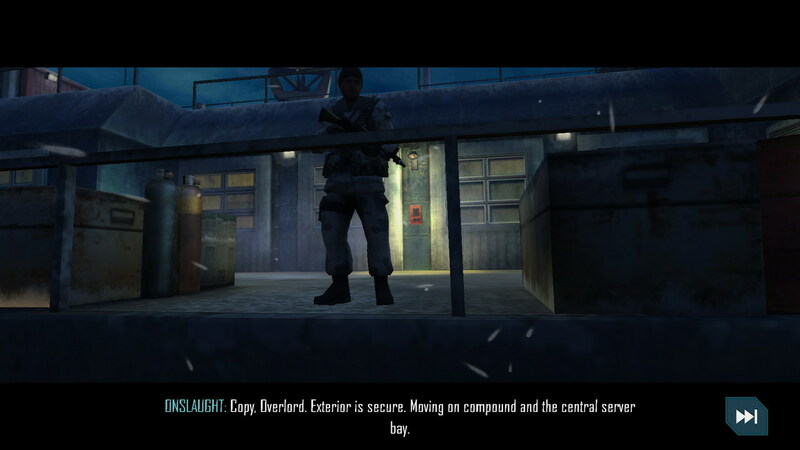 Especially seeing as how their previous Call of Duty forays into the mobile world haven’t always been good. However, with Call of Duty: Strike Team, Activision went bold and actually designed something totally different than what I, and everyone else, was expecting. 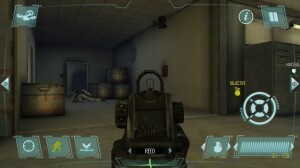 Instead of a watered down Call of Duty with badly ported mobile controls we got a rather smart game that seems to have had touch screen controls as a priority as Activision tried to make it as easily playable as possible. 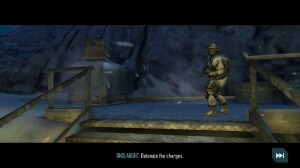 Surprisingly, even though Call of Duty: Strike Team is admittedly vastly different than console versions of Call of Duty it still holds true to what the series is about and what players have come to expect when playing the franchise. 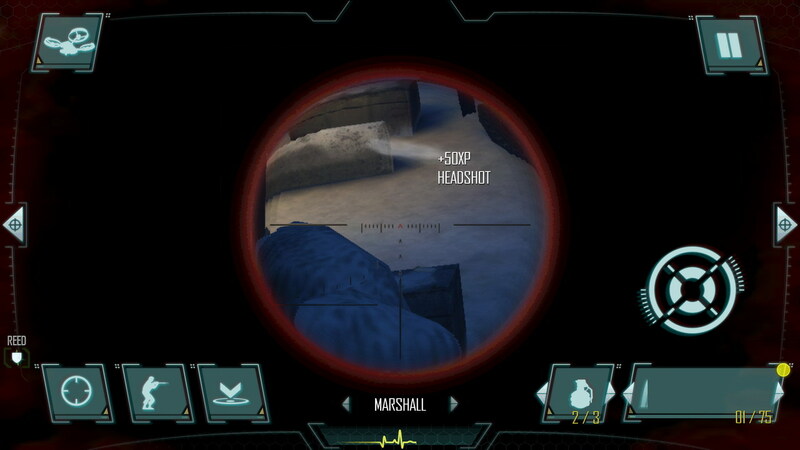 For instance, graphics are top notch. 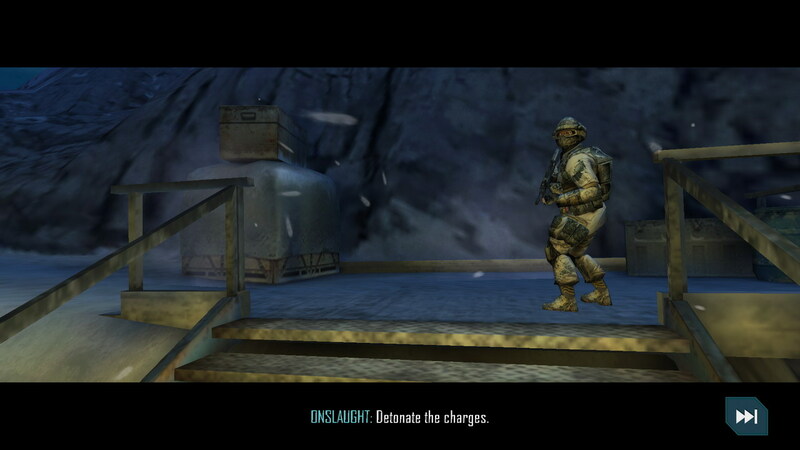 Of course, not console quality but when compared to other FPS games for Android, Call of Duty: Strike Team is top tier. Also, all of the features you’ve come to love from the series are included in Strike Team. This means you level up like you would in Modern Warefare or Black Ops and thereby unlock perks, new weapons, attachments, etc. Your player and team are entirely customizable and Strike Team really gives you console quality features to do so. 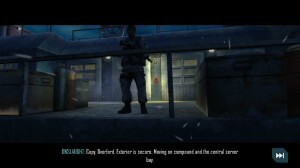 Now, for me personally I find that mobile iterations of FPS are terrible. Developers never seem to get the sensitivity right and in general mobile devices are just not as precise as a keyboard or controller. Call of Duty: Strike Team is not exempt from these issues although it tries its hardest to make it a palatable experience. Part of the way Activision accomplished this is by having two modes of gameplay which you can switch at a whim. 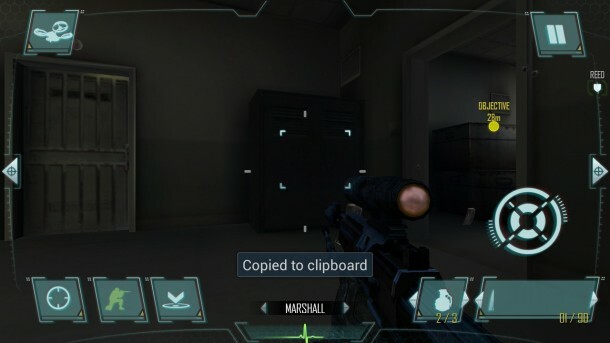 The first way is your typical FPS on a mobile device. This way performs just as buggy and touchy as you’d expect although there are a few tricks that help with it. Most notably is the fact you can “snap” your reticle onto enemies for an easier time taking out enemies. However, that way feels cheap and not really a true FPS. Also it is still fairly buggy and slow especially when using a sniper rifle. The other mode of play, though, is a top down more tactical viewpoint reminiscent of Breach & Clear. 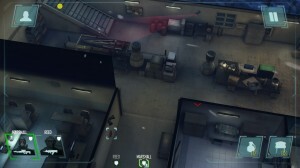 This turns Call of Duty: Strike Team into more of a puzzle RTS where you can plan your course of action, send your team members where to go and do the mission that way. These two modes can be used whenever although Strike Team does hint to you when a certain style of play is more adequate. Call of Duty: Strike Team is a $6.99 download which is higher than the average price of a game but I will say that you do get your moneys worth. 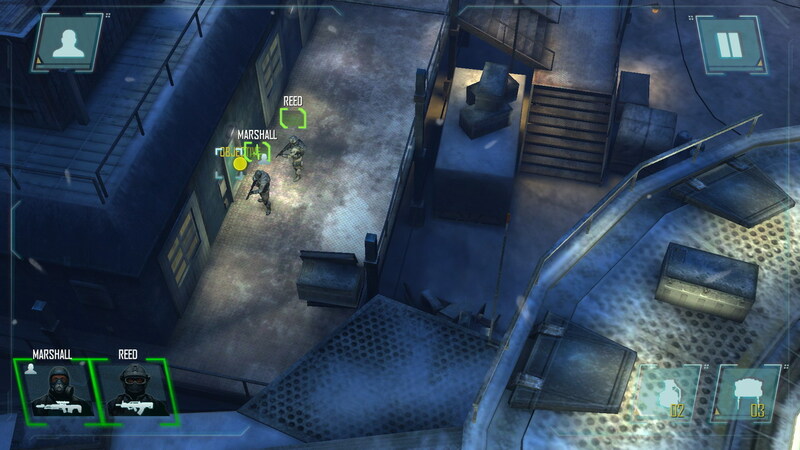 The campaign mode in Strike Team is said to clock at around 6-7 hours of gameplay which is pretty hefty for a mobile game. Storywise the campaign is typical Call of Duty fanfare full of tense moments and big explosions. Basically, what you’ve come to expect from the writers for Call of Duty. However, in addition to the campaign mode there are a variety of timed survival modes which are fun to play as well. I suppose the big question is whether or not Call of Duty: Strike Team is a success or a flop. It is hard to say, in my opinion, as it does depend on your preferences. 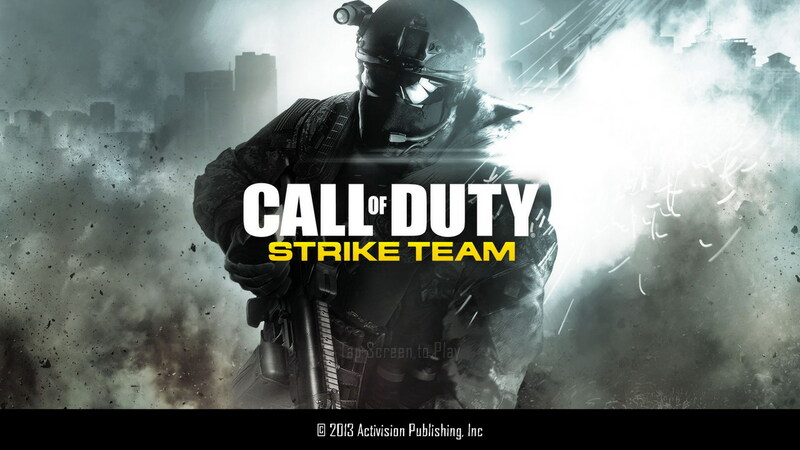 If you’re a diehard Call of Duty or mobile FPS lover than I think Call of Duty: Strike Team will satisfy your cravings. 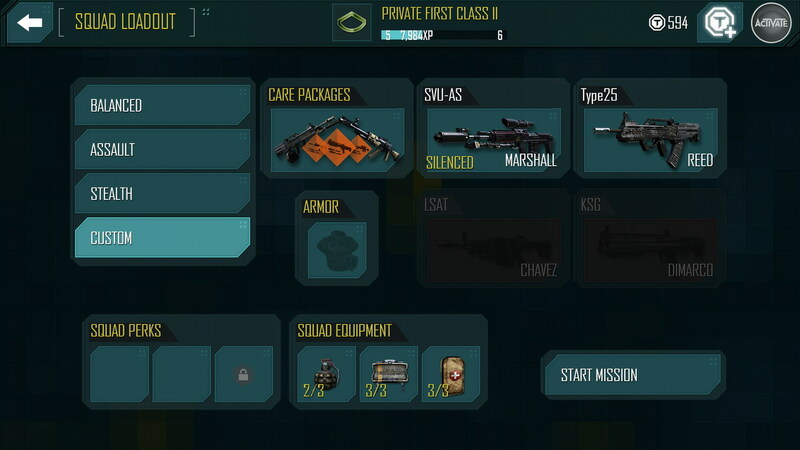 More so, I think you’ll be adapted to the inherent control issues that plague mobile shooters. It is also worth mentioning that if you like a more tactical game with some thought then Call of Duty: Strike Team also has that covered and is a great game in that aspect. However, for me I found the controls terrible and as much as I played I never really got the hang of it. I also felt the enemies were “dumbed” down in an effort to make the controls work and not be so unforgiving. Also noteworthy is to mention there are still in-app purchases in Strike Team despite the high price. Although I never had an issue with them and they are mainly to buy extra grenades and health packs if you want them…but still kind of weird to see that monetary model in a paid game. 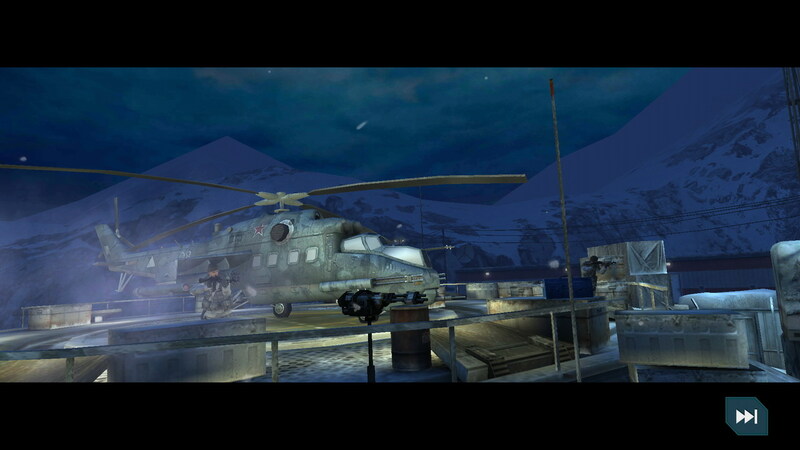 Overall, Call of Duty: Strike Team is an ok game that I would suggest if you love tactical RTSs or FPSs but if you’re on the fence of either of those then I wouldn’t say its worth your time.